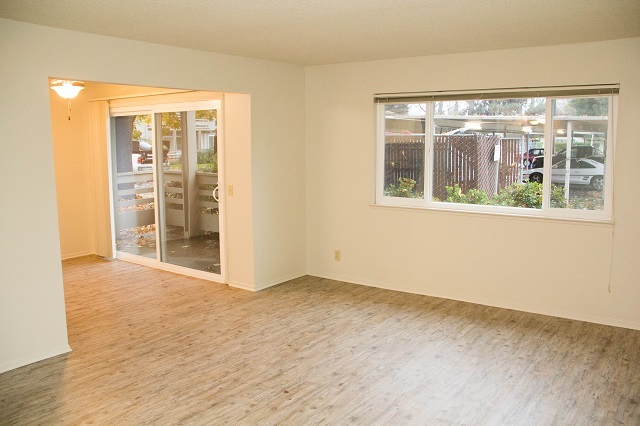 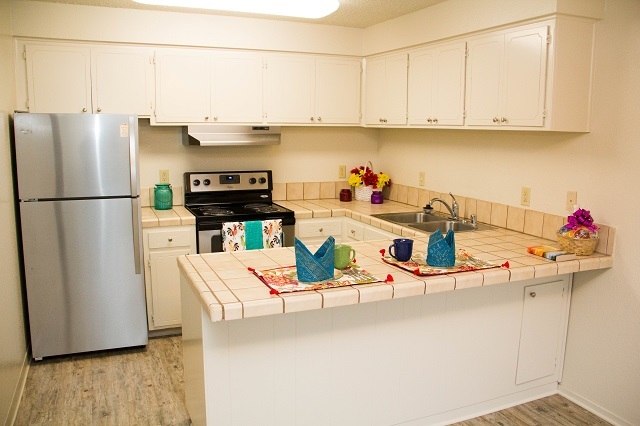 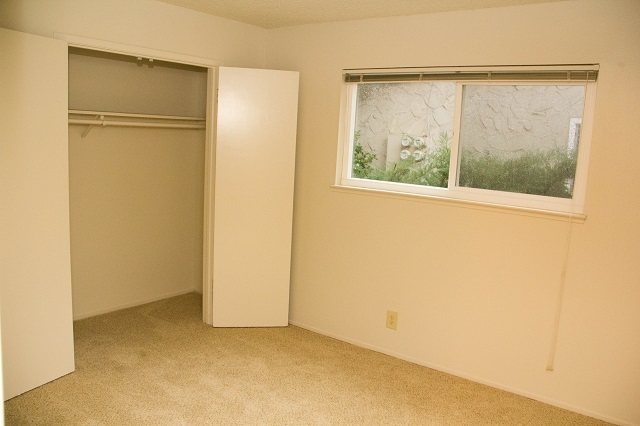 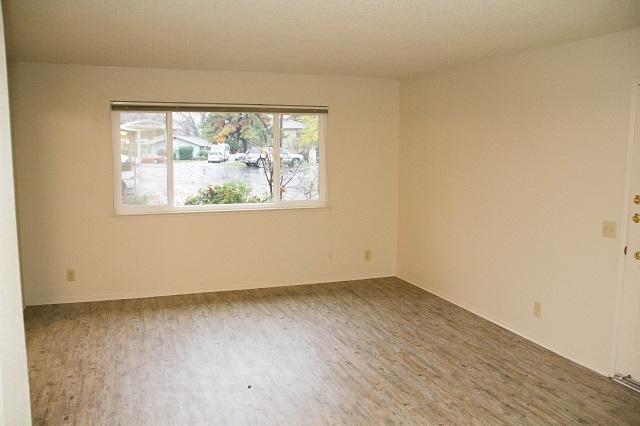 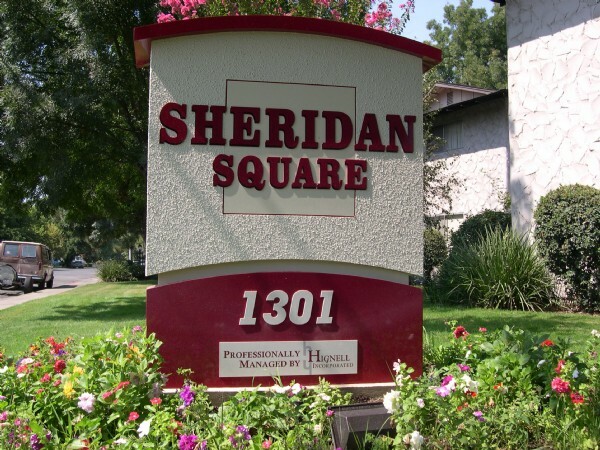 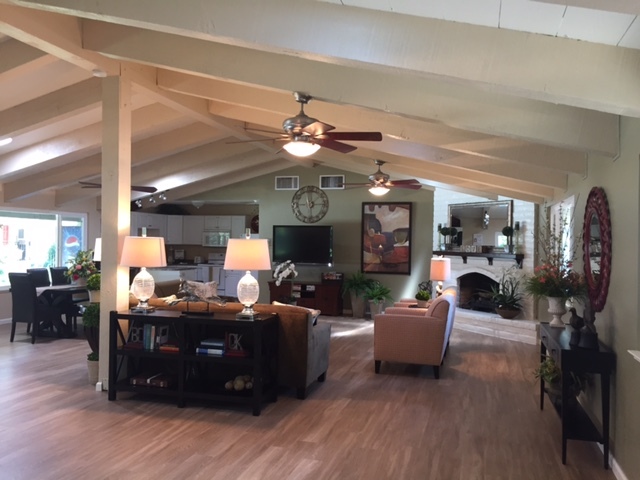 Conveniently located in central Chico, Sheridan Square residents are pampered by a caring staff of professionals. 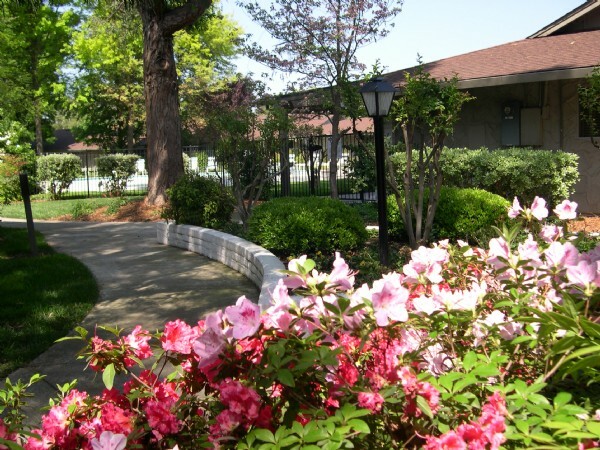 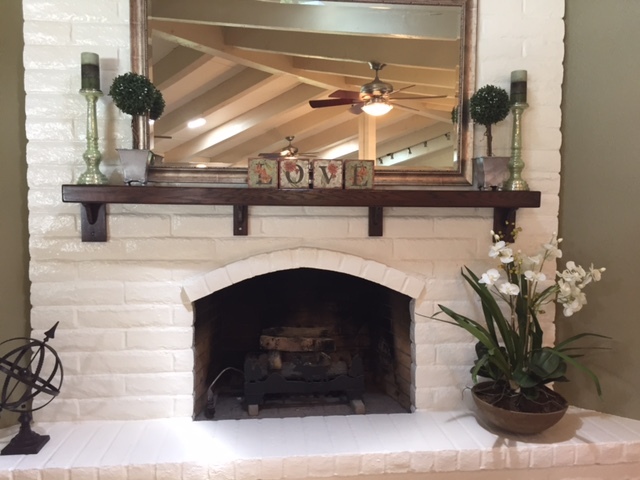 You may want to relax by the sparkling pool, enjoy a stroll though our beautifully landscaped grounds, or improve your serve on the lighted tennis courts! 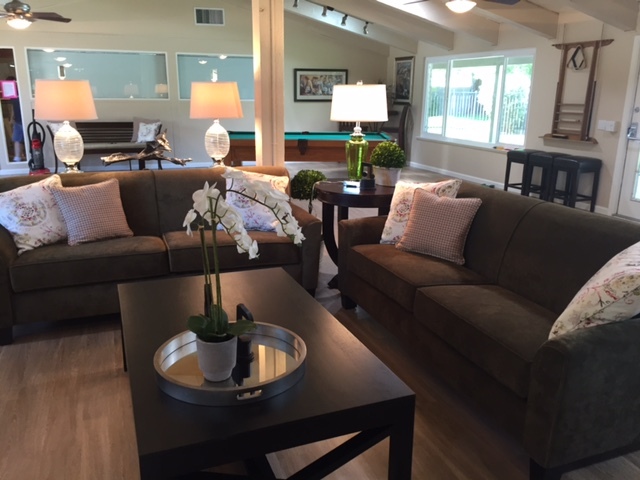 Visit the well appointed clubhouse and fitness center to play a game of pool, sit by the fire or get a quick workout. 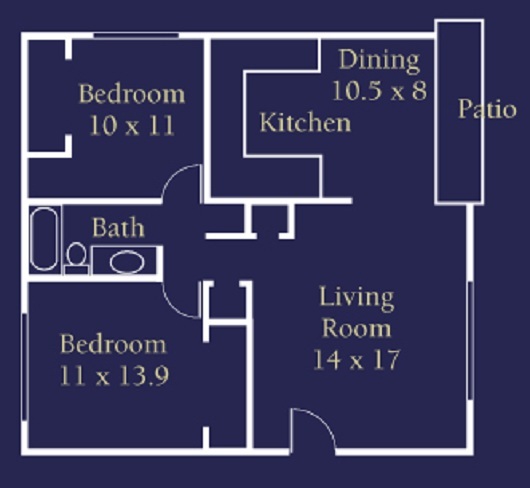 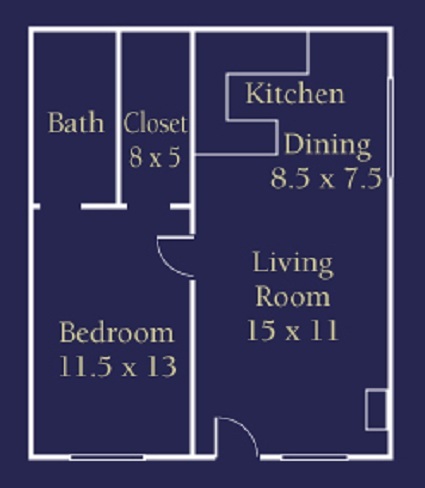 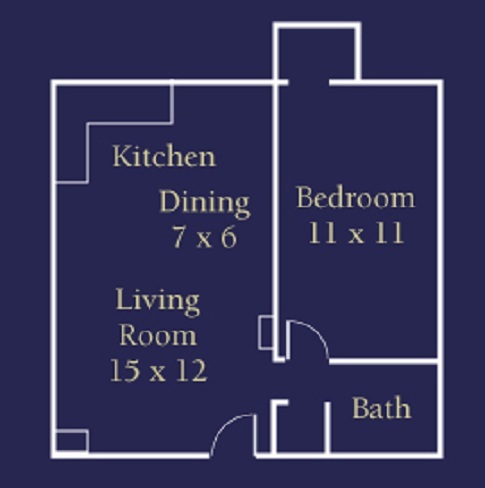 Call or visit Sheridan Square for a private tour of our roomy one and two bedroom apartments.